Kapil Sharma’s last movie had him in a comedy role and had a good opening of 7.5 Crore but here he didn’t played to his strengths and movie has opened lower. Firangi is estimated to be made on a budget of Rs 25 Crores all inclusive of prints and advertising cost . 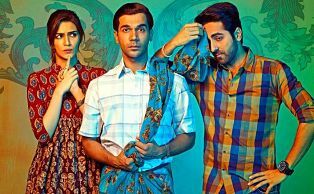 Tumhari Sulu is estimated to be released in around 1500 screens in India. 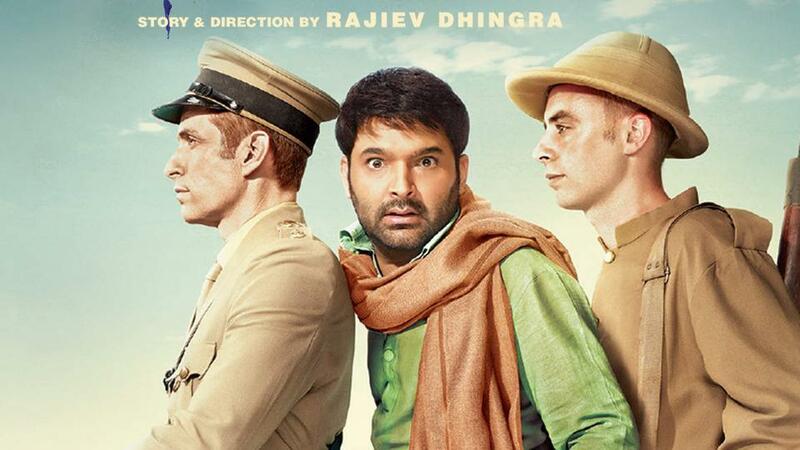 Firangi will be considered a hit if it crosses 35 Crores .